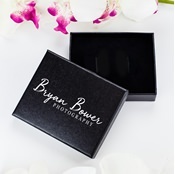 First impressions matter. 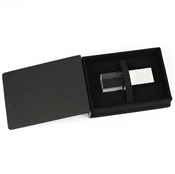 That’s why customizable USB Boxes are so important; it allows you the options to make sure everything is the way you and your client prefer. 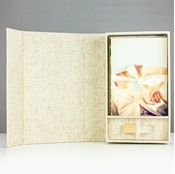 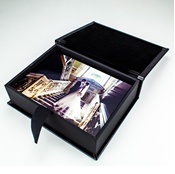 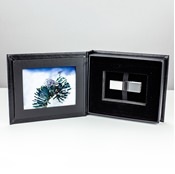 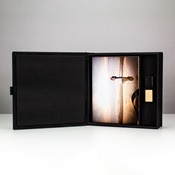 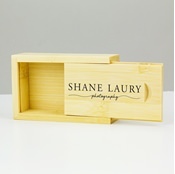 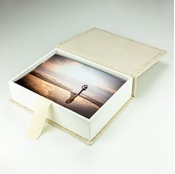 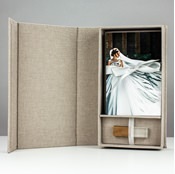 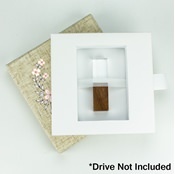 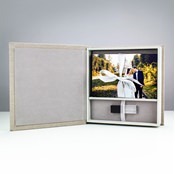 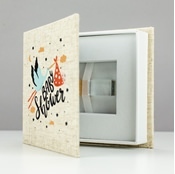 Check out our collection of beautiful photograher inspired boxes perfect for housing a custom flash drive (not included). 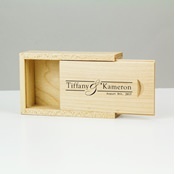 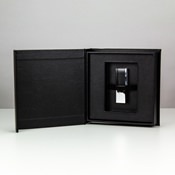 Each box can be printed with a monogram, logo, or custom artwork to truly personalize the receiver’s experience. 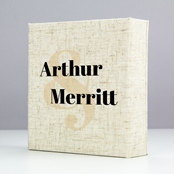 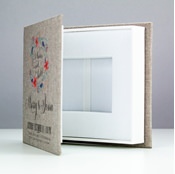 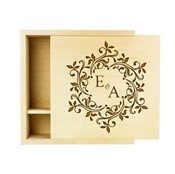 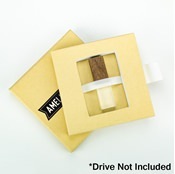 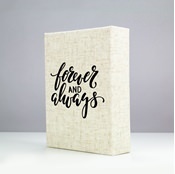 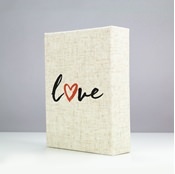 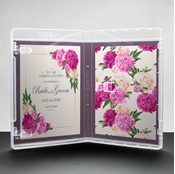 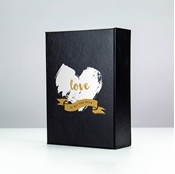 Shop our selection of packaging suitable for almost any occasion, customer, or theme.